Imagine washing your clothes in the same water, over and over again, for months on end. How clean would that water be? And what about your clothes? Could you even call them clean anymore? The same principle applies when you recirculate air. Just like clothing that’s been washed in the same water over and over, recirculated air may have been scrubbed, but it’s anything but clean. Inspired by the crisp, clean freshness of Canada’s rocky mountain air, we bring in oxygenated air from outside, filter it, and circulate it – pure and clean - into your home. Our technology and our company is a direct reflection of how deeply we care about delivering fresh air. To you, our clients, and all your families. Tired of fighting the daily battle of keeping indoor air clean via expensive, noisy and space-consuming air filtration machines in every room of your home? Enter, AIRMAZING, a continuous fresh air system that with one machine will virtually eliminate the PM 2.5 and PM 10 particulate pollution that constantly plagues cities like Beijing. Rather than futilely passing recirculated air through a filter, AIRMAZING draws in fresh air continuously and creates positive pressure inside your home that prevents pollutants from entering in the first place. 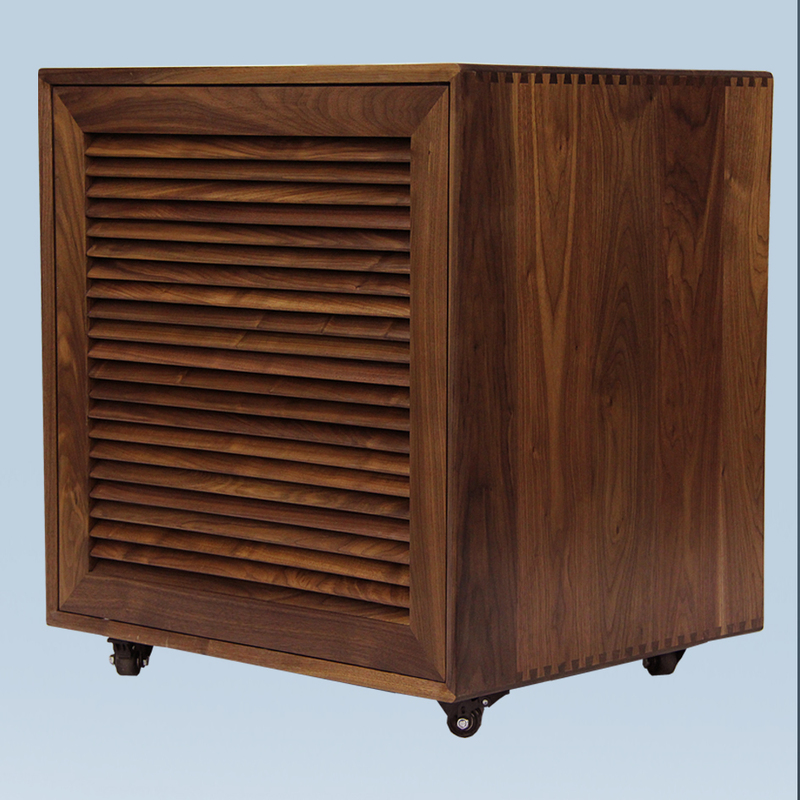 FEB 2018: Our new Black Walnut Fresh Air Machine is now available! OCT 2017: Beijing-Kids.com | Breath Easy: How to Make Your Indoor Environment Airmazing! Airmazing filters my air better and faster than any other system I’ve ever used, and I’ve tried them all. 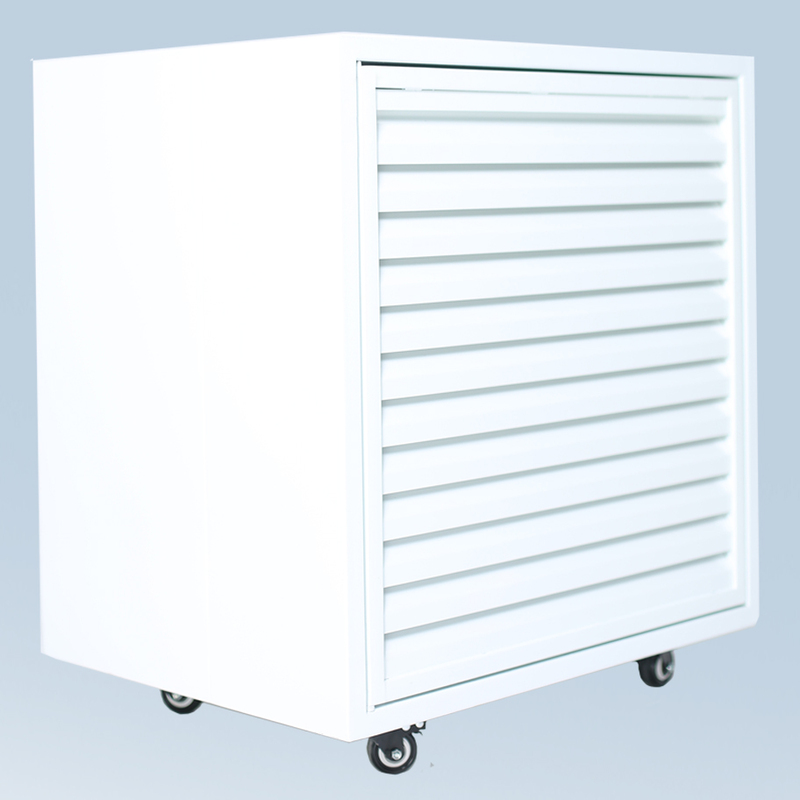 For most of the time I have lived in Beijing, the only kind of air filtration machines that I used were recirculating units. Previously, my 17 recirculating air filtration machines running simultaneously could not get the pm2.5 to zero levels in my apartment like one of Sean’s Airmazing does. This is the best machine I have ever bought. I wish I would have ordered one of these when I first came to China. Airmazing has changed my life. My Airmazing machine continuously keeps our apartment pm 2.5 free since we got it earlier this year. We are quite satisfied with this product.